With technology, the message of Alcoholics Anonymous can go places it has never gone before; into the privacy of the new guys home at his convenience, not when we might be available. We have listeners that are afraid to go to their first meting, but they listen to this podcast and are trying to get sober. There is so much potential for recovery on the internet. Aaron, Spencer, and Mark all shared the technology they use in their recovery. Aaron shared that he used 12steps.org early in recovery which helped him overcome his problem with a higher power. Spencer doesn’t use online resources for recovery but uses current technology as a means to communicate with others in the fellowship. Spencer uses online resources to locate meetings. Mark shared that it has been an AA tradition to be open to technology. When the fellowship started in 1935, face to face communication was the norm, but the fellowship adopted the new technology of land line telephones as a tool in recovery. In the same tradition, Mark is optimistic about using current technology as a tool in recovery. Texting may now be the norm for communication. Twitter, Facebook, etc. have great potential to support recovery. 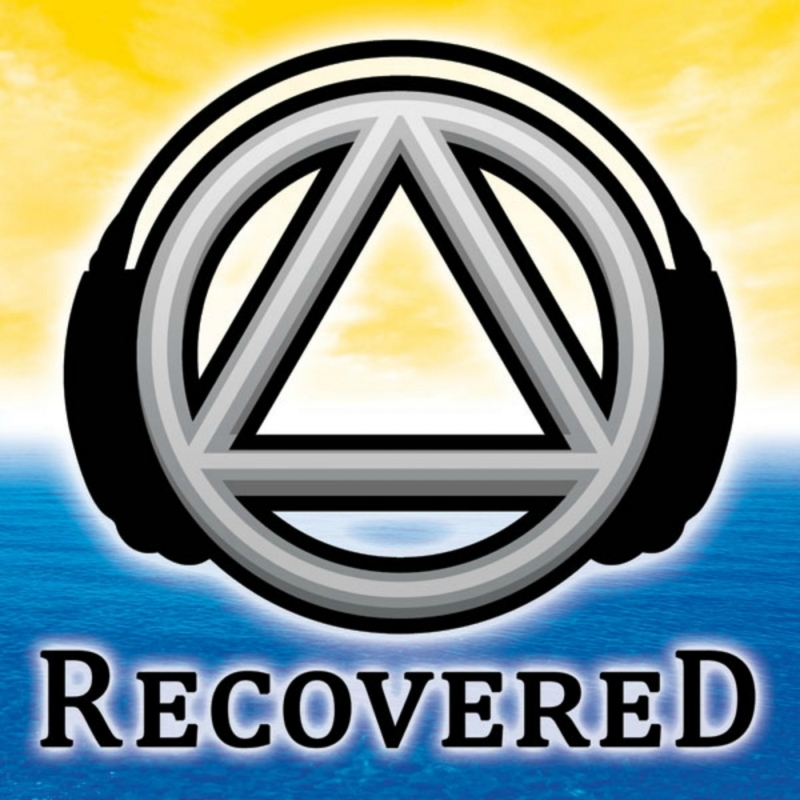 Follow us at and at facebook.com/recoveredcast. Aaron shared that he uses the 12 step AA Companion App. See our website for more links.